If your perfect idea of retirement involves blustery winters and an apres-ski pint, you’re in good company. 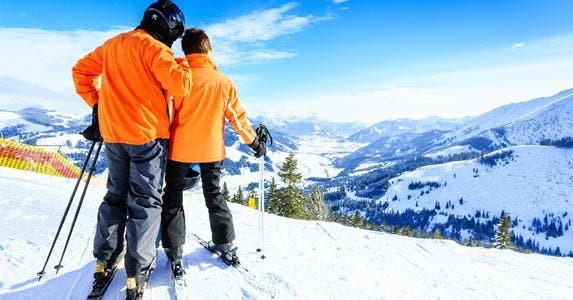 Last winter, 1.4 million Americans 55 or older participated in some kind of skiing activity such as alpine skiing or cross-country skiing, according to SnowSports Industries America. And since 1994, the percentage of alpine skiers who are 55 or older has doubled. 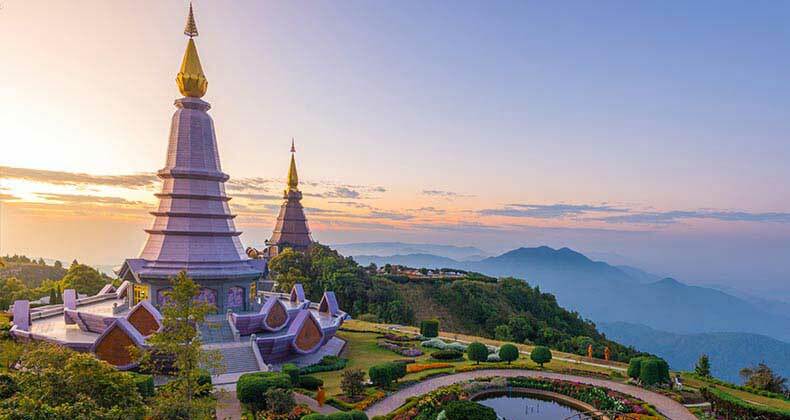 So, with the arrival of cold weather, Bankrate has compiled a list of cities that are the perfect spots to watch or participate in winter sports in your golden years. 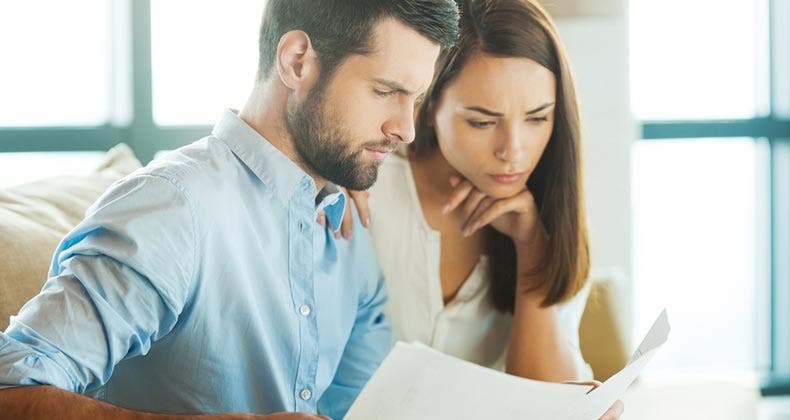 They’re also excellent for other reasons that are important to retirees, such as cost of living — crucial to individuals who live on a fixed income. We came up with our list by filtering our database of “Best cities to retire” to focus on cities that get what most people would consider winter weather — snow and freezing temperatures — based on long-term historical data from the National Oceanic and Atmospheric Administration. We also factored in the number of ski areas in the state, as well as the presence of professional and collegiate teams in America’s favorite winter spectator sport: hockey. In addition, we included all the other factors we use to measure how well a city treats retirees: cost of living, crime rate, well-being, walkability, tax rates, weather, wellness and health care quality. 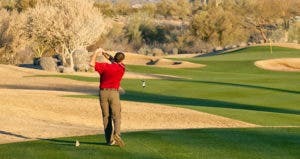 With all that in mind, here are the best retirement cities for winter sports fans. 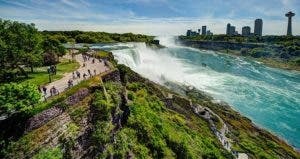 This Midwestern city, nicknamed River City for its location on Michigan’s Grand River, has a lot to offer retirees who enjoy winter sports such as ice fishing and cross-country skiing. Downtown Grand Rapids is less than 30 miles away from Lake Michigan and thus benefits from lake-effect snow. The city gets an impressive 75 inches of the white stuff every year, which means there are plenty of opportunities for skiing. In fact, Michigan ranks 11th among all U.S. states for available ski areas. For hockey fans, Grand Rapids is home to the American Hockey League’s Griffins, who play at Van Andel Arena and are affiliated with the NHL’s Detroit Red Wings. 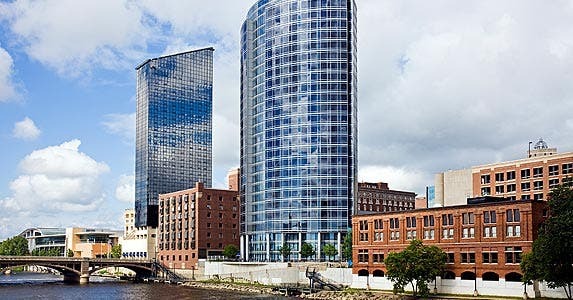 Grand Rapids is great for retirees because it has a low cost of living, which is ideal for budget-minded individuals or those on fixed incomes. Residents here also have many opportunities for walking and shopping, thanks to a revitalized downtown district. Home to plenty of breweries, parks and museums, Milwaukee has it all — along with cold Midwest winters. Wisconsin has 31 ski areas scattered throughout the state. That means residents have a lot of opportunities right in their own backyards to participate in skiing, snowboarding, ice skating and more. Milwaukee, West Allis and Waukesha also rank in the top quarter for wintry weather. 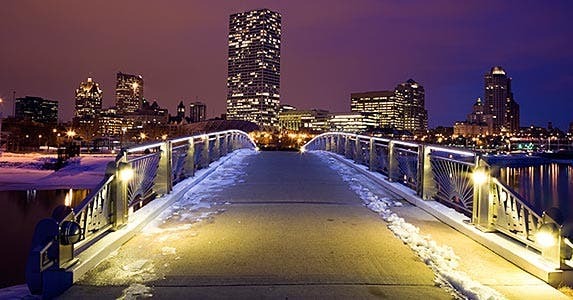 Milwaukee receives nearly 47 inches of annual snowfall and enjoys 60 snow days per year. When it comes to spectator sports, hockey fans have the American Hockey League Admirals and the Milwaukee School of Engineering Raiders, who play Division III NCAA hockey. Retirees in Milwaukee also enjoy the benefits of Wisconsin’s health care system, which is one of the best in the nation, especially when it comes to electronic records. The state ranked 2nd based on the quality of its health care, according to the federal Agency for Healthcare Research and Quality. And with more than 140 parks and opportunities for outdoor activities, it’s unsurprising that residents who are of retirement age have expressed a strong sense of well-being and enthusiasm for their surroundings. The Gallup-Healthways Well-Being Index, which tracks these sentiments around the country, scores Milwaukee as above average for senior well-being. 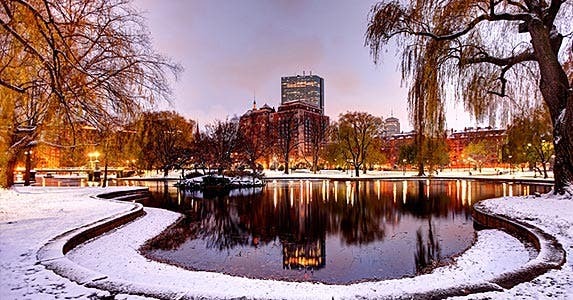 If it’s snow you’re after, look no further than Boston and its neighboring city of Cambridge. Of course, many people remember last winter when Boston broke all of its previous records and recorded more than 108 inches of snow. Like most major cities, Boston has a fairly high cost of living, but ski fanatics can save money by skiing local at one of Massachusetts’ ski areas (there’s around a dozen to choose from). For hockey fans, Boston is the home of the NHL’s Bruins franchise, winner of 6 Stanley Cups, most recently in 2011. And it doesn’t getter better than Boston when it comes to college hockey. There are NCAA Division I teams at 3 area universities: Boston University, Northeastern University and Harvard University. As far as other creature comforts for retirees, Boston ranks 3rd among America’s most walkable cities. The state’s health care system also received top marks. Boston, like many major cities, has seen its crime rate drop in recent years, especially its rate of violent crime. 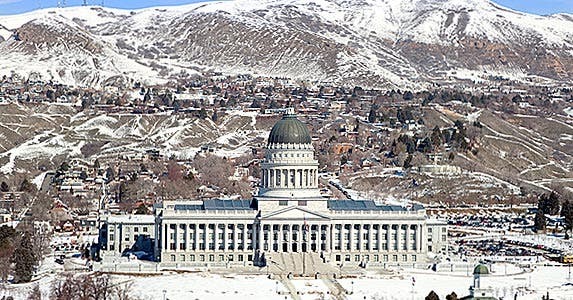 Known as the Crossroads of the West, Salt Lake City gained notoriety as a mecca for winter sports when it hosted the Winter Olympics in 2002. Utah ranks 10th in the nation for available ski areas per million residents. Despite its mild climate the rest of the year, the city and surrounding areas get an impressive amount of snowfall in winter — on average, around 56 inches of snow per year. While there’s no NHL team in the city, hockey fans can watch the ECHL’s Utah Grizzlies play in the Maverick Center, used as the main hockey venue in the 2002 Winter Olympics. With a walkable downtown area and ample opportunities for outdoor activities in winter and summer, it’s no wonder that Salt Lake City has excellent scores for well-being, according to Healthways. Utah also has an excellent health care system and ranks 7th among all states, per the Agency for Healthcare Research and Quality. Like many Midwestern cities, Dearborn has a favorable cost of living that makes it perfect for retirees who want to experience blustery winters. Michigan doesn’t typically come to mind first when thinking about spots to ski, but there are 44 ski areas — the 11 th highest in the country when it comes to ski resorts per million residents. Dearborn also ranks in the top quarter among the cities we surveyed for winter sports weather, with around 31 inches of snow per year. 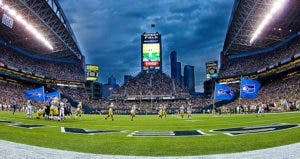 Located about 10 miles from Detroit (sometimes called Hockeytown), Dearborn is an ideal spot for hockey fans. The Detroit Red Wings, which have won the most Stanley Cup championships of any NHL franchise, play at the Joe Louis Arena. Dearborn’s crime rate also ranks favorably compared with other cities around the nation. 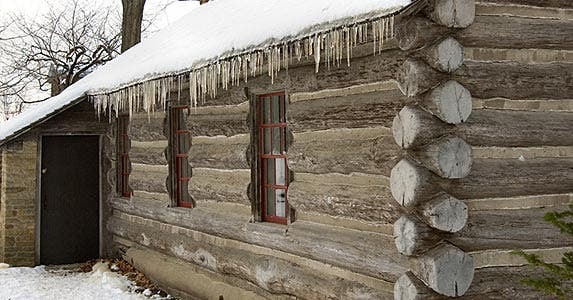 Iowa’s capital is ideal for retirees who want to bundle up and enjoy the outdoors in the winter. In this heartland city, there is snow on the ground an average of 52 days a year. There are also about 44 days a year where the temperature is below freezing. Plus, residents have numerous skiing, sledding, tubing and snowboarding opportunities at spots a short car ride away. What’s more, residents don’t have to stay at home when temperatures drop. Des Moines has an enclosed skywalk that connects shops and businesses downtown and keeps pedestrians warm in the winter. Another indoor option is hockey. Locals can also take in an Iowa Wild hockey game at the Wells Fargo Arena. The AHL team (once known as the Houston Aeros) began playing in Des Moines in 2013. Iowa also has America’s 6th-best health care system, according to the Agency for Healthcare Research and Quality. And like much of the Midwest, including its neighbor West Des Moines, the cost of living is relatively low. You had better button up in the Twin Cities. 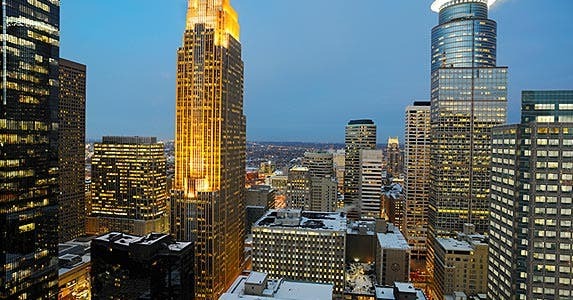 If it’s cold you’re after, look no further than Minneapolis-St. Paul, which has one of the coldest climates of any major metropolitan area in the U.S.
Minneapolis-St. Paul averages nearly 55 inches of snowfall and 71 days where the temperature is at or below freezing per year. With nearly 98 annual snow days, it doesn’t get any better for fans of winter sports such as cross-country skiing or snowmobiling. In addition to ski resorts (Minnesota has 18), the region is popular for ice fishing (there are 11,842 lakes of more than 10 acres in the state) and snowmobiling. St. Paul is also home to the Minnesota Wild NHL team and 3 Division III college hockey teams: Hamline University and University of St. Thomas in St. Paul, and Augsburg College in Minneapolis. 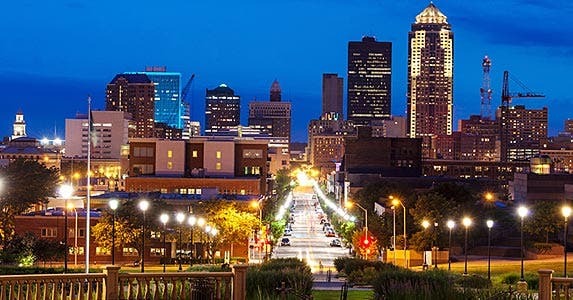 Minneapolis-St. Paul ranks high for health care, as well as well-being and walkability. When the ice melts in the spring, residents and tourists alike head to the city’s parks to bike, run and enjoy the warm weather. 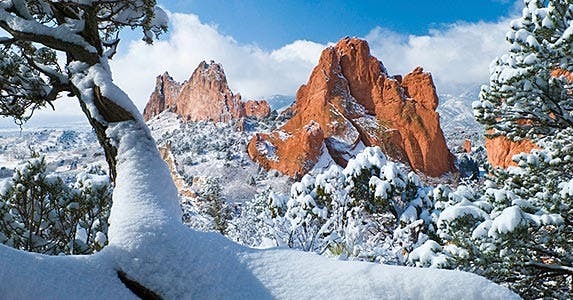 If you love being outdoors in the winter, you may want to consider Colorado Springs. Colorado Springs residents get the benefit of having Colorado’s 30 ski areas to choose from — the 8th highest by population in the country. Colorado Springs also has a Division I NCAA hockey team at the U.S. Airforce Academy and is only about 70 miles south of Denver, where the NHL’s Colorado Avalanche plays. Colorado Springs also benefits from a strong health care system. 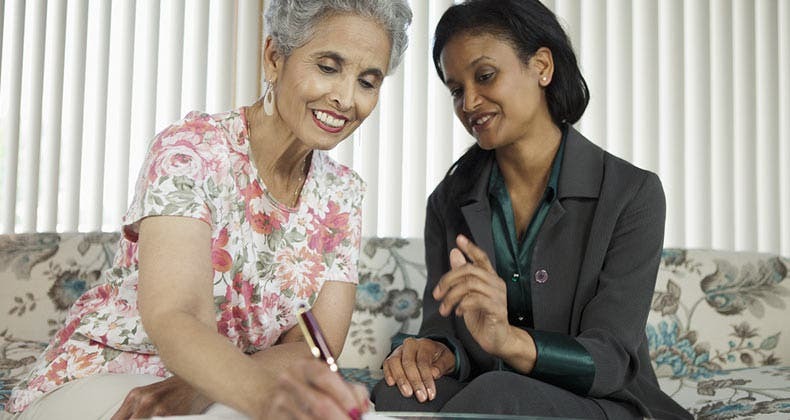 The Agency for Healthcare Research and Quality cites excellent communication with patients and the prevalence of computerized patient-documentation systems. 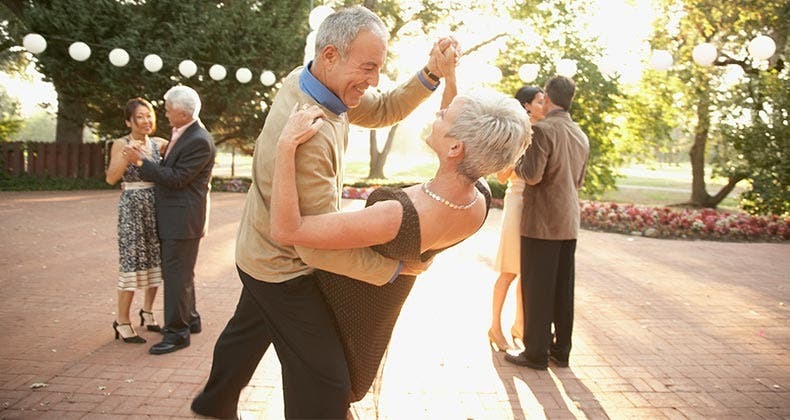 With so much to do outdoors (in cold and warm months), it’s not surprising that residents who are of retirement age are happy with their surroundings. 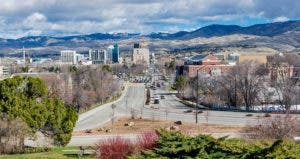 The Gallup-Healthways Well-Being Index scores Colorado Springs as above average for senior well-being. Located near the scenic White Mountains, the Forest City has plenty for retirees who love to watch and participate in winter sports. Portland has the University of Southern Maine NCAA Division III hockey team (known as the Huskies) and the Portland Pirates, which play in the American Hockey League. 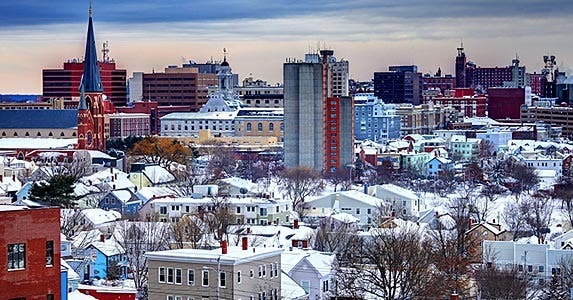 Portland and its South Portland suburb rank in the top 10% of the 200 cities Bankrate surveyed for winter sports weather. The area gets 62 inches per year of snow on average, and there are nearly 70 snow days a year and nearly 40 days where the temperature is freezing or below. With so much snow, the state’s 18 ski areas are always bustling with activity during the cold months. Maine also has an excellent health care system and relatively low crime rate, per FBI data. 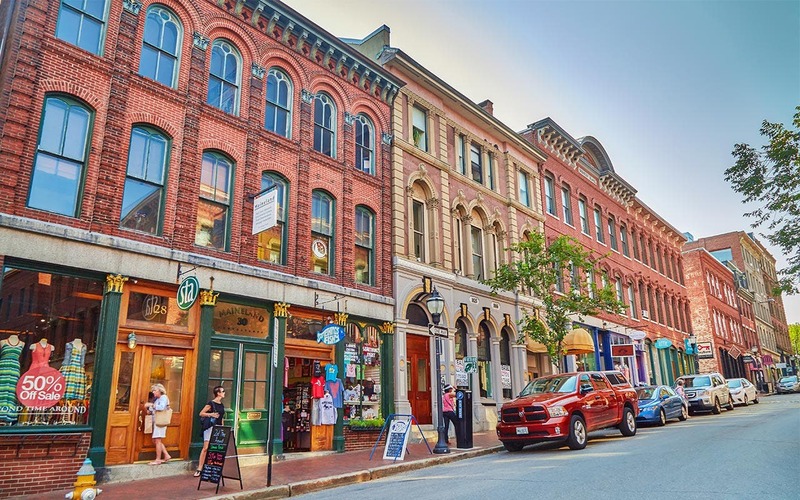 In warmer months, residents wander the cobblestone streets in the city’s downtown area filled with historic buildings, boutiques, art galleries, museums and restaurants. 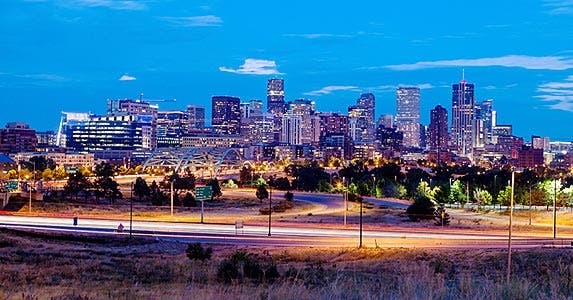 If your ideal retirement spot involves skiing and professional hockey, there’s really no better spot than the Mile High City, which received the top spot on our list. The Denver metro area, including neighboring cities Lakewood and Aurora, have much to offer winter sports enthusiasts. Denver is home to the Colorado Avalanche hockey team, an NHL franchise which has won 9 division titles and 2 Stanley Cups. 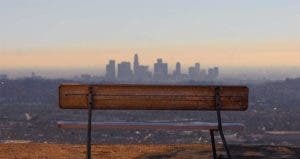 People who live in Denver rank high on Pathways’ well-being survey. Like Colorado Springs, Denver benefits from the state’s 30 ski areas, and in the winter, many residents head to Echo Mountain, Loveland, Vail or other resorts to ski. Denver itself receives around 54 inches of annual snowfall and averages 46 snow days a year, so there’s typically plenty of snow to go around. Beyond some of the best winter sports conditions in the country, Denver’s crime rate and walkability rank favorably compared with other cities around the country. Colorado also places a lower tax burden on residents than the national average, according to the Tax Foundation.